Through Autumn come winter, my hair always needs some tender lovin' care between dying it and using heat on it to restore some life. Using heat on my hair and dying it so often have been the two things that make my hair lack a little lustre sometimes and I've been trying EVERYTHING to bring it back to it's regular shine. Nothing makes a bad hair day worse than frizzy ends! I use a strawberry sized blob on my hair after shampooing it, twist it up into a bun and leave it to soak in for five minutes while I wash my body. Then rinse it out and rub a little extra conditioner through the ends before rinsing it all off. 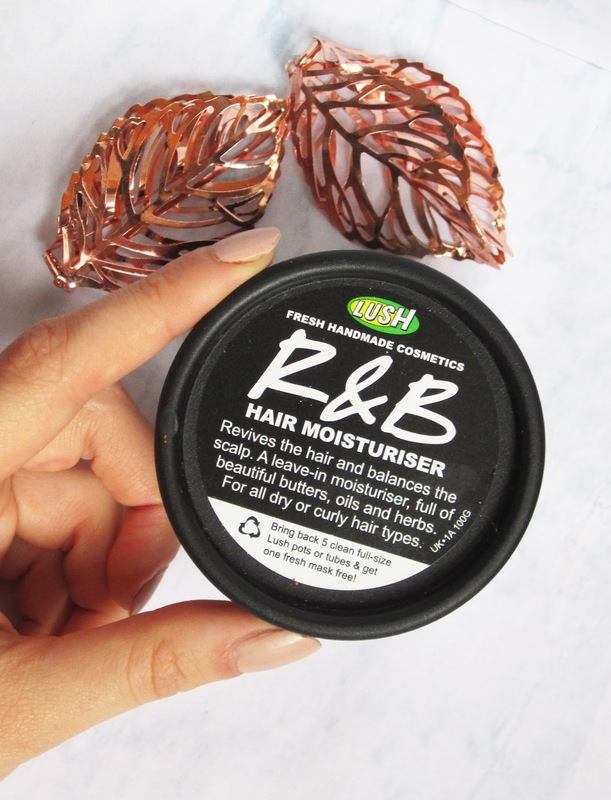 Unlike most hair masks, I couldn't feel the effects as immediately when rinsing it off, but like the Lush R&B mask it felt softer, less frizzy and detangled once I'd dried it. This seems to be a trend with the natural hair products I've used, maybe because they're sillicon-free? Silicon in conditioners is a plastic based polymer that clings to your hair and can't be washed out with water, kind of like a barricade! So it stops hot oil treatments and other hair-penetrating good stuff from working. Hopefully a silicon free conditioner will keep my hair healthier in the long run! 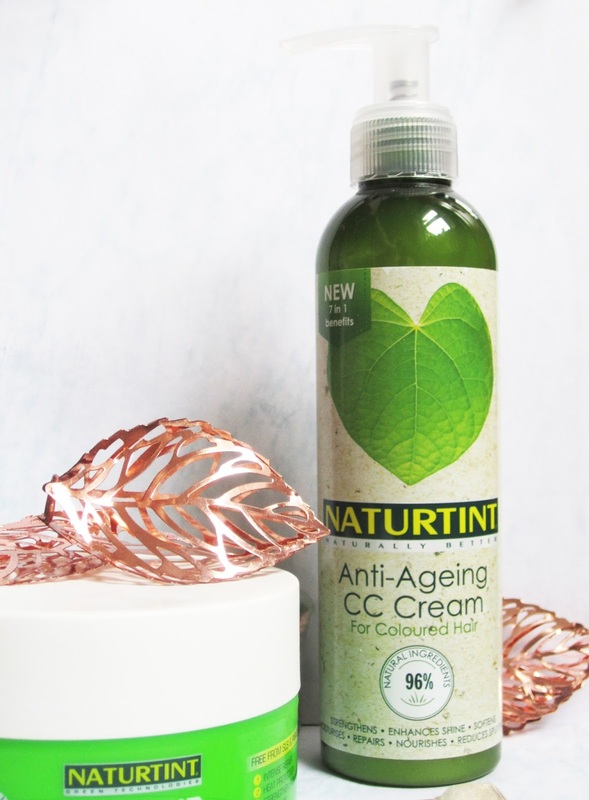 Once my hair is towel-dried I've been using a pea-sized amount of this Anti-Ageing CC Cream on my hair. Usually Argan Oil or Coconut Oil (a natural GOD SEND) is what I'd use to do the job but they can get a little greasy and if you put too much in and you end up looking like you fell into an oil slick. 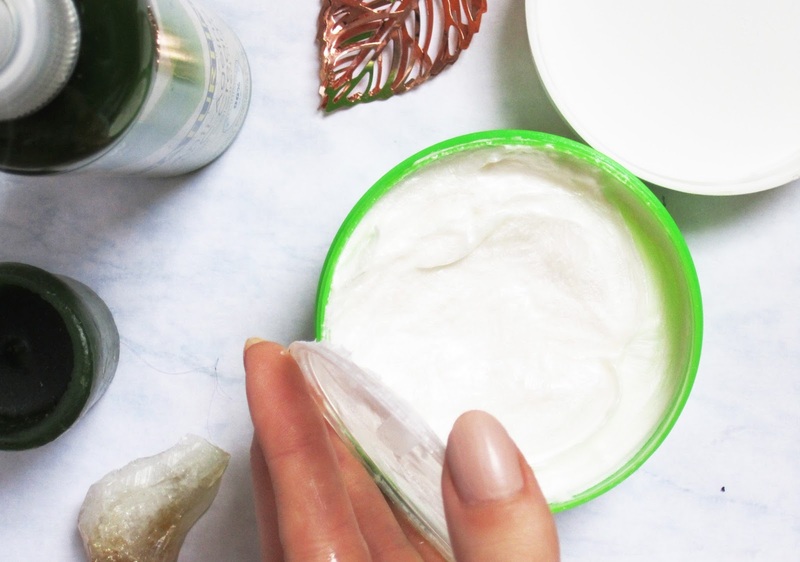 The formula for the CC Cream is less greasy and oily, it dries completely once given a rub through and smells incredible. My hair has been less knotted and styles so smoothly since using this! 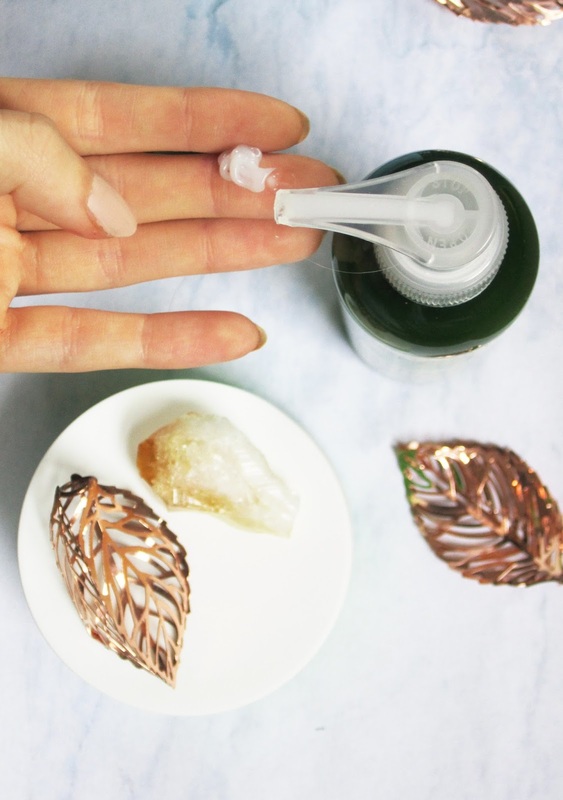 If you have long hair you'll know the struggle of looking like you've been dragged through a hedge backwards every morning, so this also acts as a little de-tangler! As I said the scent is lovely, but Lush's R&B has got a lovely jojoba, coconut scent that I can't get enough of (albeit R&B doesn't do as great of a job as untangling). Pamper night wouldn't be pamper night without a hair mask and face mask so I'm definitely going to keep using these throughout Autumn and Winter to strengthen my ends! I'm so close to having my hair at the length I've been adoring so cutting it would be gutting- these products should keep my ends in tact until I'm due a cut for sure. Naturtint are completely vegan and cruelty free, like most of Lush (some of their products aren't vegan, but are cruelty free)! It makes me SO happy to see that we can achieve beauty standards from these all natural products just like we can from companies that test on animals. It really highlights that theres less and less of a need for animal testing if we can all look flippen' gorgeous and save the bunnies at the same time. 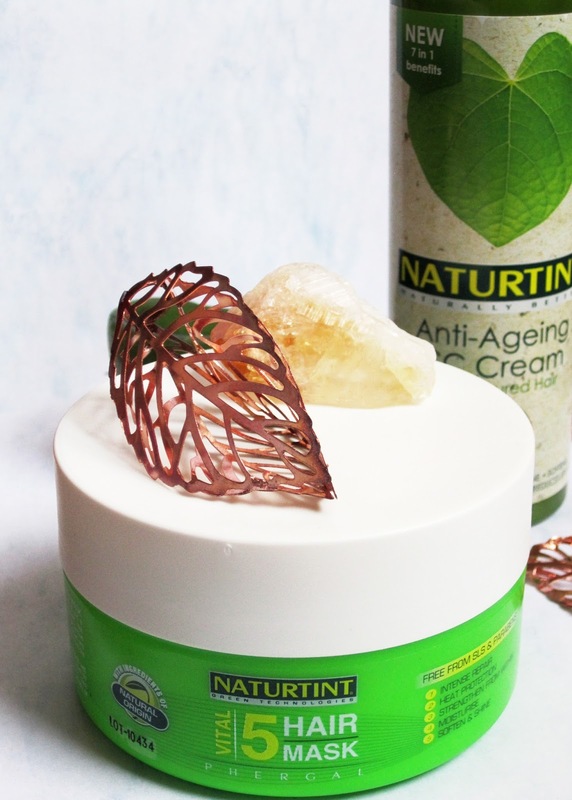 You can get Lush's R&B Hair Mask for £11.95 here, Naturtint's CC Cream for £8.49 here and the Vital 5 Hair Mask here for £14.99. It's a HUGE tub so totally worth it. What do you use to keep your hair healthy and strong through the cold months? 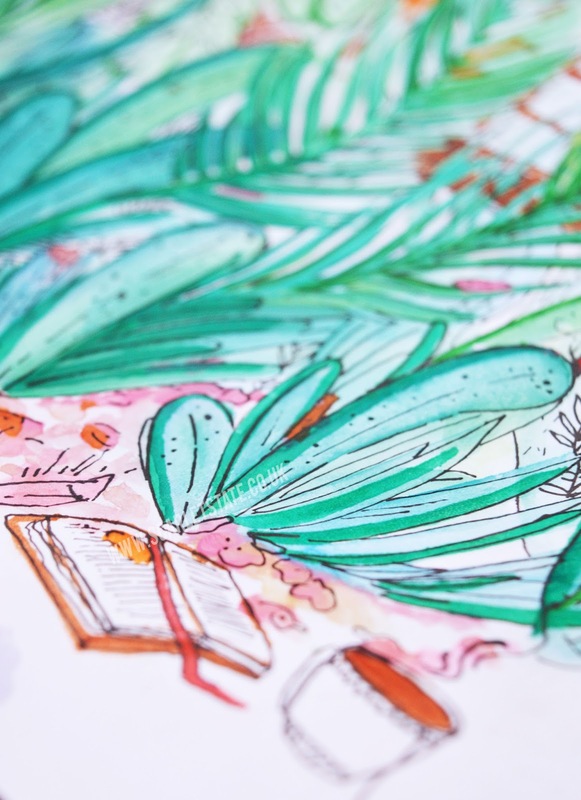 Have you ever tried any natural products? * this post contains samples sent to me for testing. All words/opinions are my own! See my disclaimer.